If you have recently purchased residential property, you might find that there are many changes you want to make to your new home. Even new construction houses could use some personalization to make it truly your own. But you are probably feeling overextended with your budget. After all, buying a home, preparing to move and getting all the utilities set up is expensive. Don't worry! 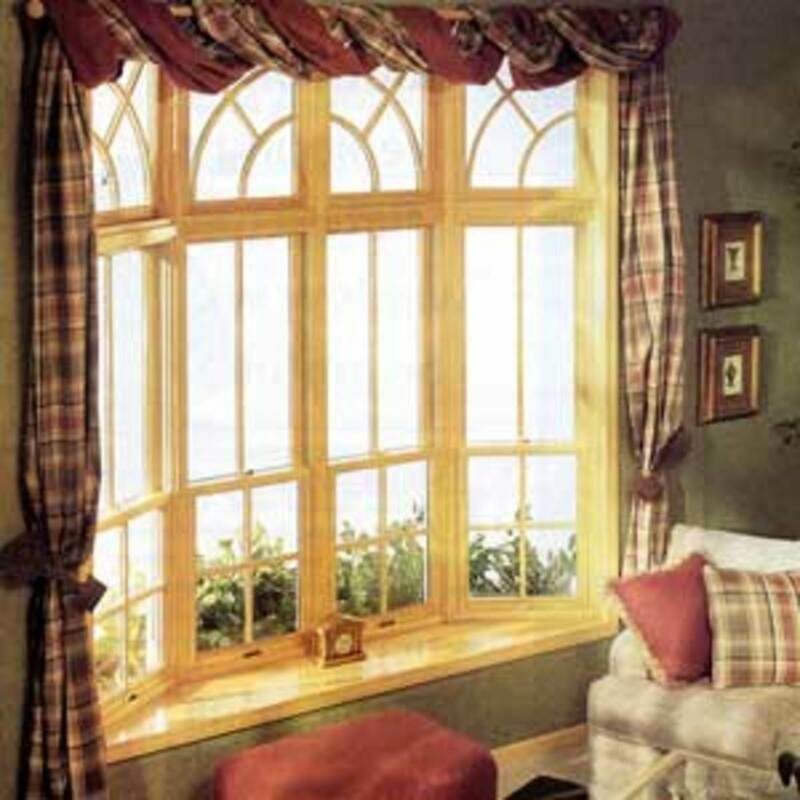 There are a number of budget-friendly home improvement projects you can consider, however. 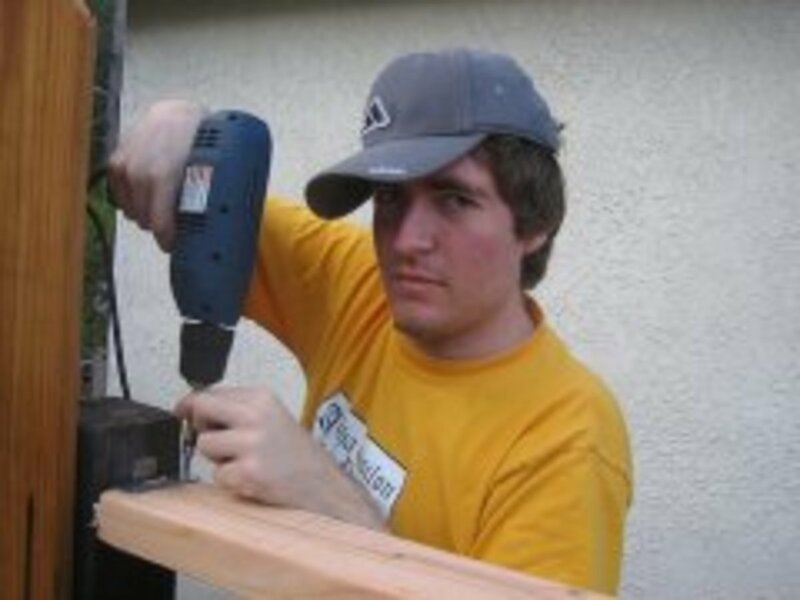 Even if you don't know the difference between a Phillips and a slotted screwdriver, these five beginner-level projects are easy for anyone to complete in a single day, or over a weekend. Whether you want to replace old knobs and pulls, or install them for the first time, cupboards and drawers get a brand new look with hardware. 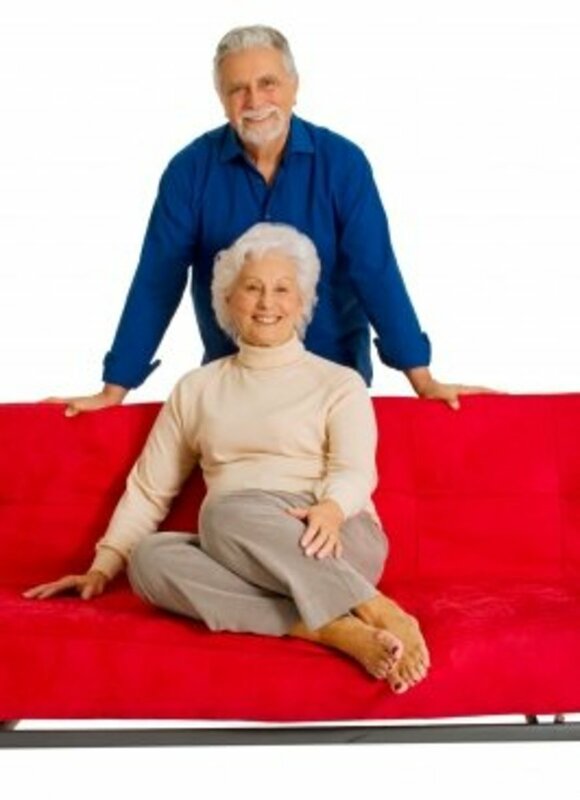 There are so many options to choose from, both online and in retail home improvement stores. First, determine how many knobs or pulls you will need. I usually purchase 1 or 2 extra in case I need to replace on in the future (that way, I don't have to re-do all of the cabinets or drawers). Second, remove any existing hardware. 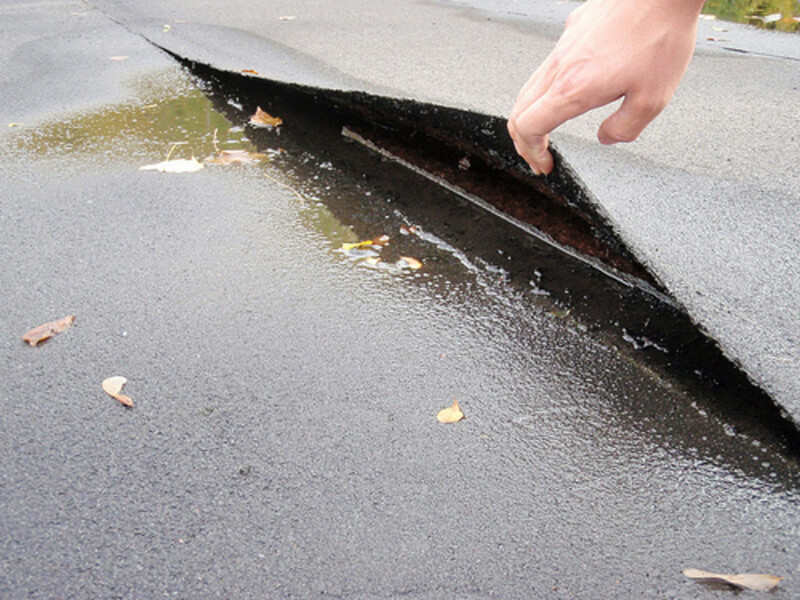 Make sure that the area is clean and dry before you start working. Determine where you want to position the hardware and use a tape measure or template tool to lightly mark the location with a pencil. Use a drill to make the holes, position the new knob or pull, then screw into place. Be careful to complete the project firmly, but not so tight that the wood splits or cracks! 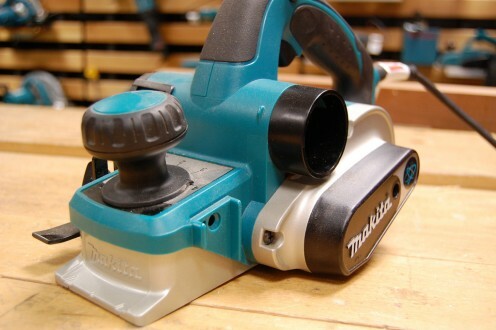 If you will be replacing existing handles and the new handles will not fit in the exact same location, you may have to fill old drill holes with wood putty, sand down and refinish the surface before starting your project. Obviously, this complicates things. While ordinary installation of hardware can be accomplished in a day, replacement of handles could take all weekend, or longer. Yet, as a whole, it is still easy enough to be classified as a beginner home improvement project. New electrical outlet and light switch plate covers are one of the least expensive home improvement projects a homeowner can undertake. Even the most novice beginner can handle this undertaking! You can personalize a room with decorative, painted covers, or give it a sleek new feeling with metal designs. Perhaps the existing plate covers are yellowed or dingy. 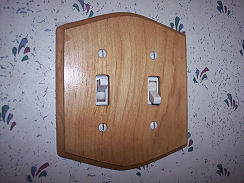 New electrical outlet and light switch plate covers may be just the update you desire. First, determine the size of the existing covers (I found this website very helpful, showing older, narrow plates and hundreds of other designs), and in the case of lights, the type and number of switches. Next, count the number of existing outlets and light switches in your house or the room(s) that you are updating. Purchase that many, plus 1-2 (for replacement or repair in case of damage, so that you don't have to re-do everything in the future). Before you start work in each room, make sure that power is turned off via the breaker box to prevent electrical shock. Remove the existing switch plate covers with a screwdriver and save the screws. Place the new plate covers into position. Before replacing the plate covers, you may need to adjust the location of screws and/or touch up paint around the plate if the size of the new installation is different. Simply screw the new plate covers into place. Turn the power back onto the room, and you are done! There are many decorative towel racks and bars you can install to personalize your bathroom, from ornate scrolled wrought iron, to clear, modern-looking Lucite (acrylic-based). If stainless steel isn't your style, you are in luck. New towel racks and towel rings are inexpensive, and can be installed by just about any homeowner as a beginner DIY project. Most towel bar kits will come with a template, screws and wall anchors. If there is no template, you can make your own with paper and a pencil, placing the towel bar on the paper and marking the location of the screws. Place the template/paper on the wall and ensure that it is level, using a level tool. Use the tip of a screw, or a pencil to mark the locations on the wall where the towel rack will be installed. Place wall anchors in position first, then install the towel bar or rack with a power screwdriver in the place marked with your template. Done! What a great, budget-friendly home improvement project that even a beginner can complete in just a few hours. 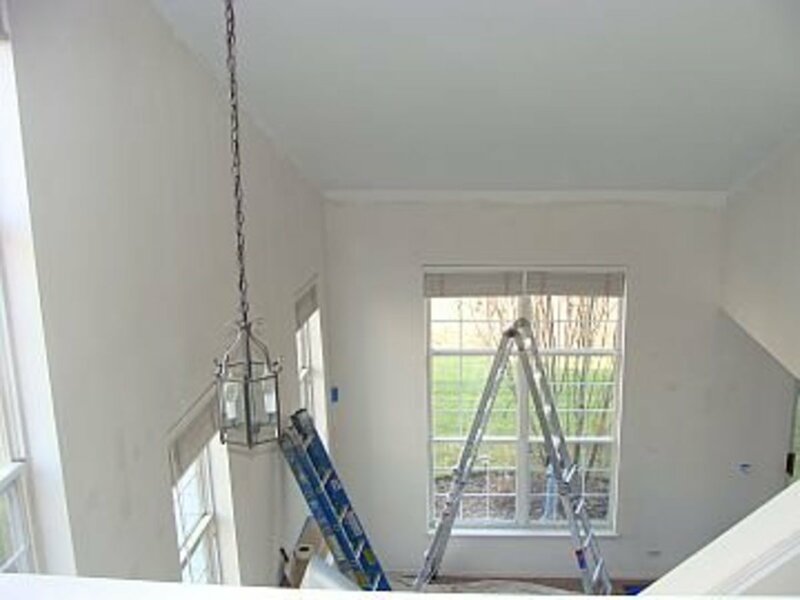 Painting a wall, ceiling or entire room is a terrific, inexpensive project for any homeowner, beginner or otherwise. The items required for a paint project are budget-friendly, and if you don't like the end result, just paint over it with a new color! Interior paint can dramatically change the mood of a room. Think deep red in a kitchen, soothing sage green in a bathroom, or a delightful, sunny yellow in a children's playroom. You can also add texture or design to paint when it is applied, or make your walls functional by painting a chalkboard for reminders in your mudroom! Before you start this project, bring home paint chips in a variety of shades of the basic color you are considering. 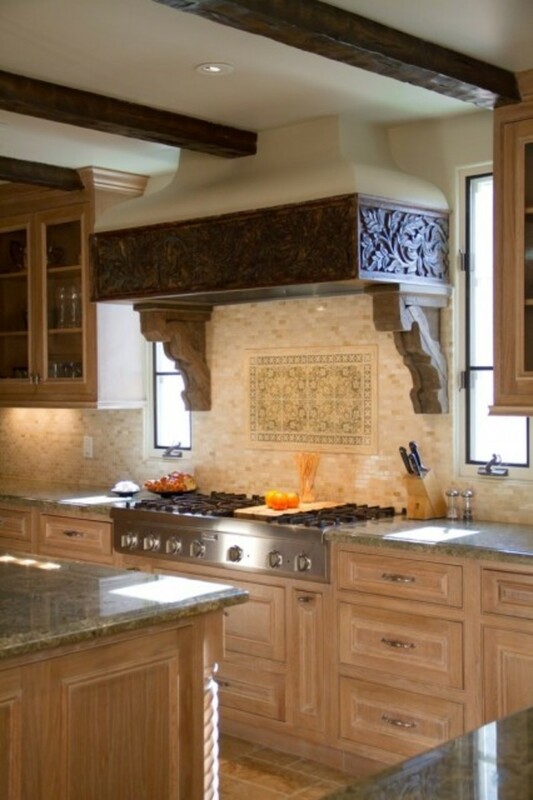 Warm undertones will have a different feel than cool undertones, even with whites and other neutrals. Prepare your walls, if necessary, with a base coat (several coats may be necessary to cover a dark paint color below). Make sure the surface is clean and dry, and tape off crown molding or floor molding, door frames, windows and define areas at which you wish the paint color to stop (i.e. ceilings) with a firm application of painters tape. Position a generously-sized drop cloth on the floor and over any furniture nearby - but be sure to move furniture out of the way! Remove any switch plate covers or electrical outlet plates. Purchase paint, paint roller, paint pan, paint thinner and paint brushes. Use a roller and brushes appropriate for the finish (flat, semi-gloss, satin) and the surface you are painting. Ask a hardware store salesperson if you have questions in this regard. Most interior paint projects require at least 2-3 coats of paint for even, consistent results. Be sure to completely wash out your roller and paint brushes and allow to dry between applications. Use a roller brush for large areas. At first, I thought that this last home improvement project would be classified as "intermediate" rather than beginner. But, my husband has successfully replaced outdated light fixtures in our home without having to call an electrician (or end up electrocuted). And, once again, you can enjoy a significant upgrade to a living space without having to spend much money with this project. After talking to him and finding a few helpful "how to" videos (see below), I realized that replacing a light fixture on the ceiling or wall is a very easy home improvement project any beginner can complete. 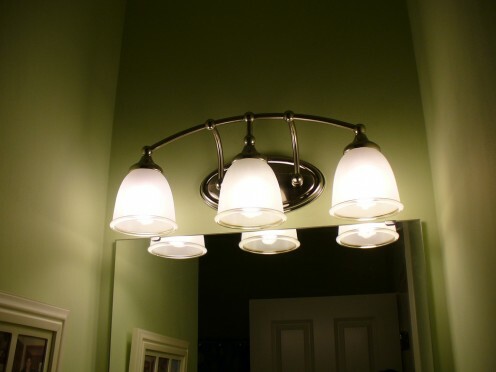 Once you have your replacement fixture, it should take you no more than 10-15 minutes to finish the job! First, go to the breaker box and switch off power to the room in which you will be working. You can ensure the power is off by flipping the light switch, or using a pen-type AC tester next to the wires to see if any current is running through them. Next, using your hands and/or a screwdriver, depending on the existing fixture, remove the cover and set aside. Once you get to the mounting bracket, you will see the exposed wires. Plastic UL connectors, aka wire nuts, will be join white wires together and black wires together. Remove the connectors, set aside, and then complete the removal of the original fixture by unscrewing the mounting bracket. Next, position the new mounting bracket in place. Attach the ground - the uninsulated wire to the green screw on the mounting bracket. Then connect white wires of the new fixture to the exposed white wires, and black wires to black wires with the UL connectors/wire nuts. Then simply screw the new light fixture into place. Add the light bulbs and cover, then turn the power back on at the breaker box. Enjoy your new light fixture! 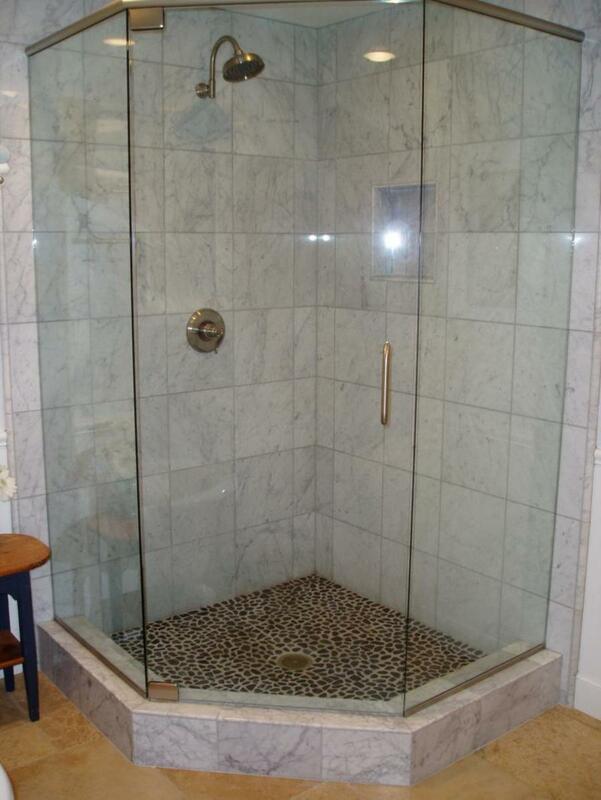 Which Home Improvement Project Sounds Best to You? This is a great article enjoyed browsing over it. Thanks for this it's Great How long have you been writing DIY article's for ? Great informative Hub. I'm a big "do it yourselfer" having restored my old house. Read my Hubs when you have time on that. I wore out two belt sanders on the pine panelling. I voted this UP, etc. Steph, What a helpful, practical, useful summary of home improvement the easy way! In particular, you do a great job of identifying the prep work (such as clean fixtures and walls), the equipment, and the procedure. My most immediate project most likely is updating cover plates. It's most proactive and thoughtful of you to include the helpful videos as well as the thoughtful poll, the latter of which really makes readers feel important and involved. Bingo! All of the above! I've taken on some large projects in the last year, but have seemed to procrastinate most on the small ones. I actually have wanted to change door and drawer knobs for some time now. I needed a reminder that it's easy to do! Thanks! Great tips and information! It seems we are always working on some kind of home improvement project. I like to pawn most of it off to my hubby, but easy things, such as changing the handles on drawers and cupboards, I don't mind doing. I love to change my rooms a bit every year to keep it feeling refreshed. Thanks for sharing these tips. Very helpful! Thanks Simone - its amazing what a little elbow grease and a few hours can do. Home improvement projects don't have to be expensive! My husband and I completed all of these projects in some form except for the cabinet hardware when we moved during the first few months of living in our current house. Each project can easily be completed in a weekend if not much more quickly and does make a big difference. These are great tips. My favourite is changing the drawer and cupboard handles. We did that in our house when we moved in, and it made such a difference. Actually, so did painting now I think of it, so that’s my favourite too. :-) It’s so easy to think we need a major overhaul, when little things can make a huge difference. A great hub! Great tips! Replacing light switches and paintings were some of the first "improvement projects" I embarked on with my first apartment. They're excellent starting points. Great second WTI Hub :D thanks for sharing this some great tips.